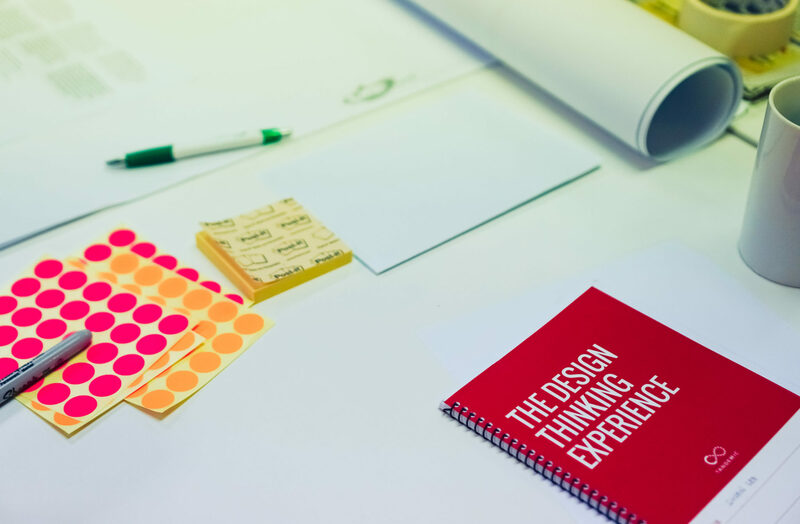 Cut past the post-its and the legos and experience the value of design thinking applied to business or social challenges. 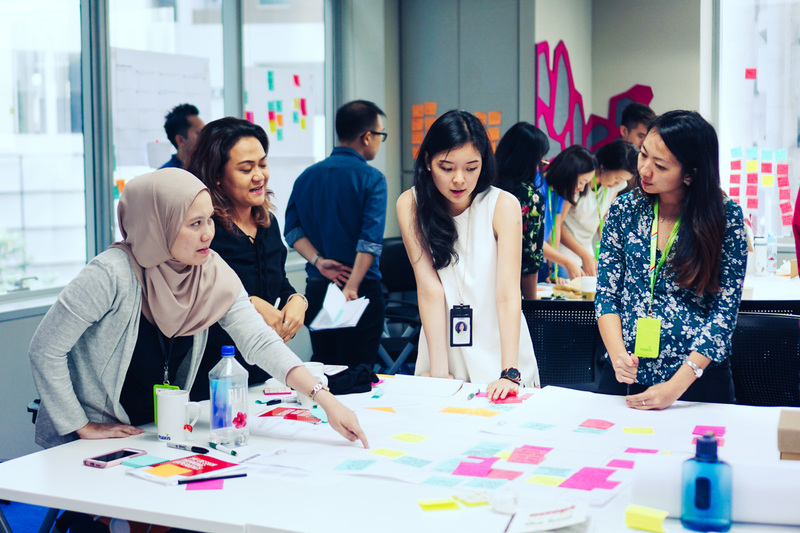 This 2.5 day, high-energy workshop adopts “learning-by-doing” approaches and real service design case studies to help participants learn to apply the fundamentals of design thinking. Participants learn about the design thinking approach, methods, and tools by working on a project in a small team and through short reflections. 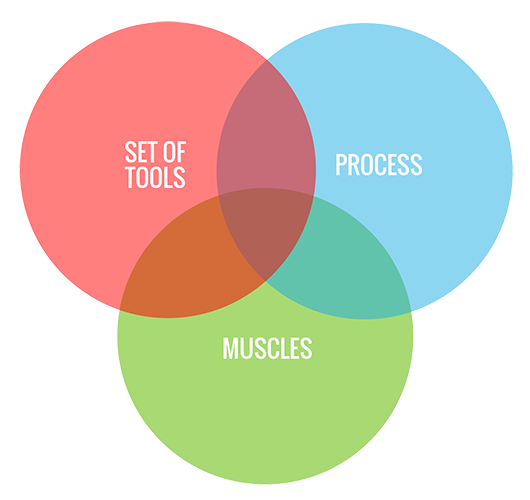 We bring our experience in practice and a series of proprietary tools Tandemic developed and uses in the field to make design thinking more effective and practical. Design thinking can be used to design unique products, services or service components which stand out from the competition or solve complex challenges in new ways. It can help optimise existing products or services around what users really want, cutting away wasteful effort and concentrating on a unique user experience across various on- and offline channels. Interested in service and experience design? 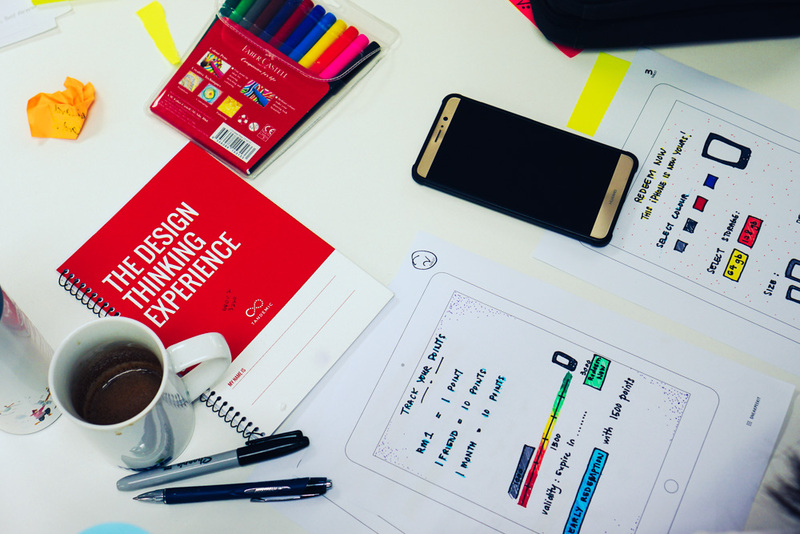 Get in touch to learn about our Service Design workshop. The Design Thinking Experience doesn’t use simulated challenges. Participants work on a real and important challenge or opportunity for your organisation as they learn to apply design thinking. It’s not always easy to understand how examples from different industries might apply to yours. We have created several versions of the Experience for particular sectors, such as social innovation and subscription services. Each Design Thinking Experience workshop includes 2 trainers and between 4 and 6 facilitators. 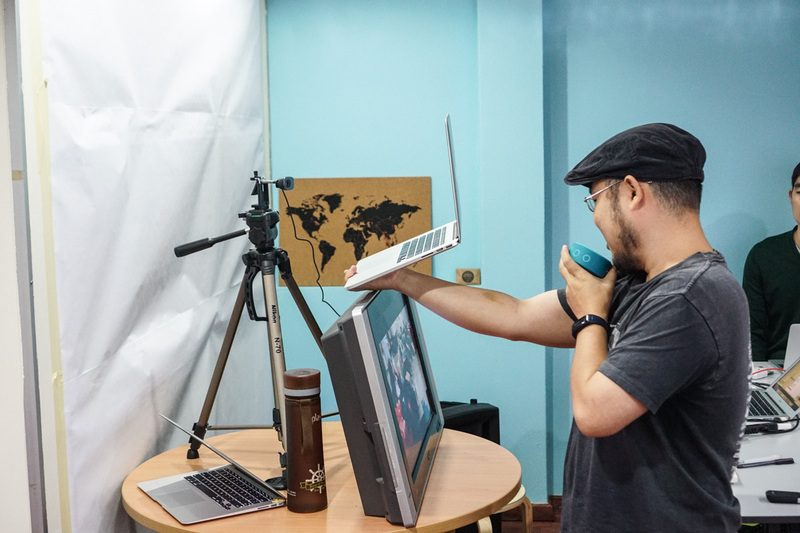 This creates a significantly stronger learning experience, ensuring that all participants get detailed guidance and real time feedback during the workshop. We recommend 20 to 35 participants per Design Thinking Experience workshop for the best learning experience. Interested in having the Design Thinking Experience at your organisation? Looking for a different workshop format? Let’s have a chat.